The whiz-bang machine you see me caressing above is a Thermomix - an incredible German-made machine that can be used as a blender, food processor, cake mixer, grain mill and stove top. Yes my friends, it both chops and cooks my onions for me. Paul really has outdone himself on this year's (early) Christmas present. 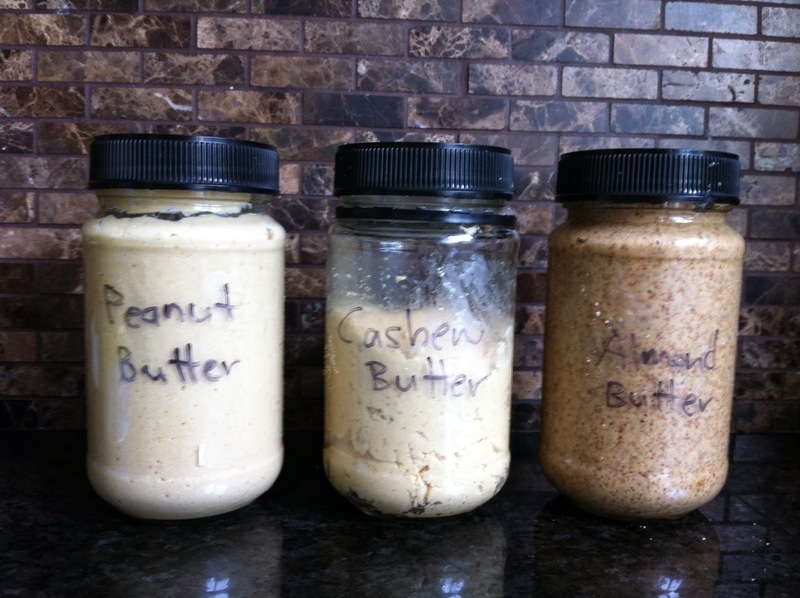 So far I've used my Thermomix to make lots of things, like peanut butter, cashew butter and almond butter. These took less than a minute each to make and the only ingredients needed were the nuts and a little salt. 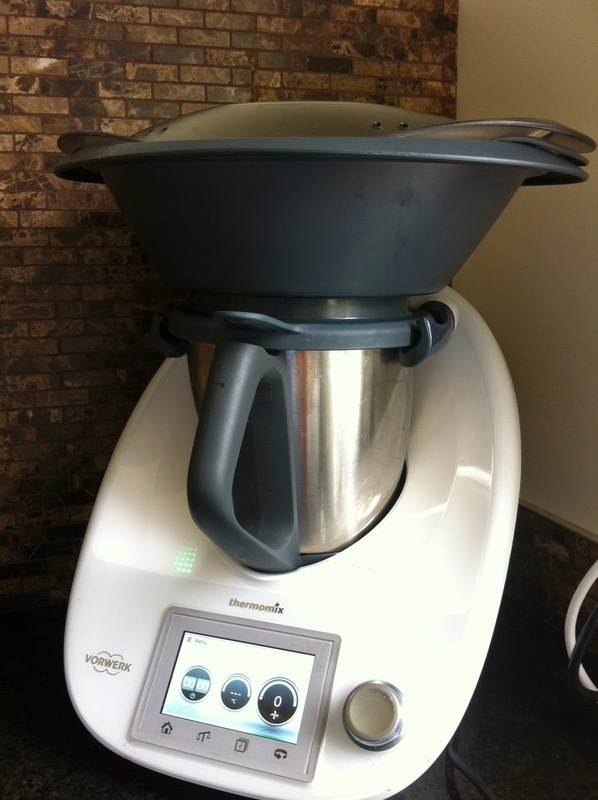 The Thermomix has a plug in recipe book that allows you to do guided cooking. 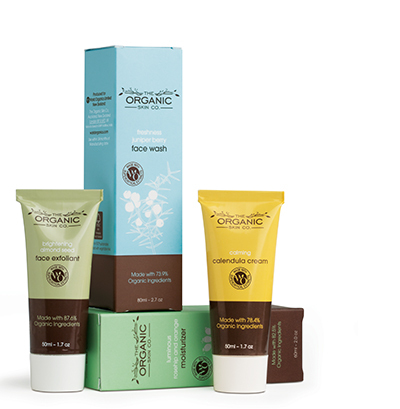 It walks you through step-by-step when to add each ingredient, when to blend, when to cook, etc. 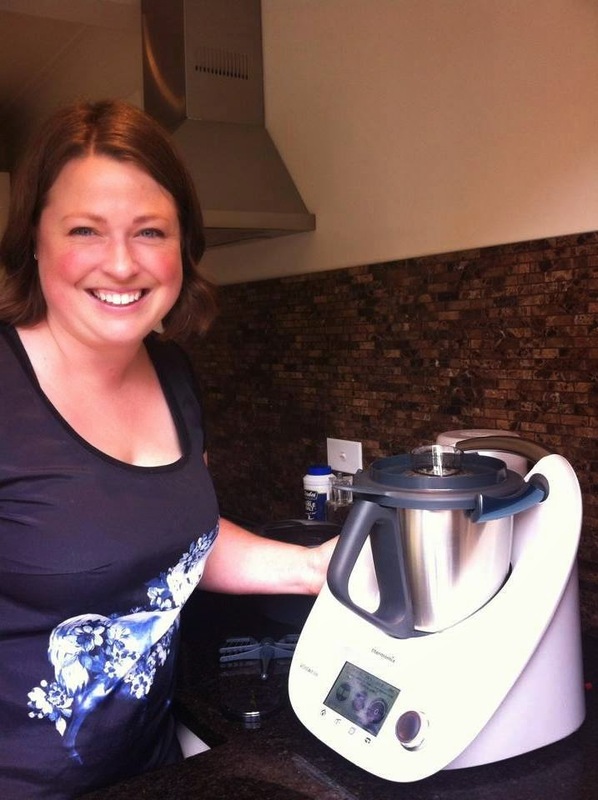 The Thermomix even has built in scales, so you can measure your ingredients as you add them. I used the guided cooking function to make these meatballs in tomato sauce. In the Thermomix blender jug I processed the mince and other ingredients for the meatballs, then rolled them into balls and laid them out on the Varoma steaming tray above while I cooked tomato sauce in the blender jug. The steam from the tomato sauce cooked the meatballs. Amazeballs! I steamed the potatoes and chicken above water that was boiling in the blender jug, then transferred them to the oven for 20 minutes to crisp up. Meanwhile, in the blender jug I made gravy with the water and chicken juices that had dripped into it. Sublime. The finished potatoes were so soft in the centre, and so crispy on the outside. 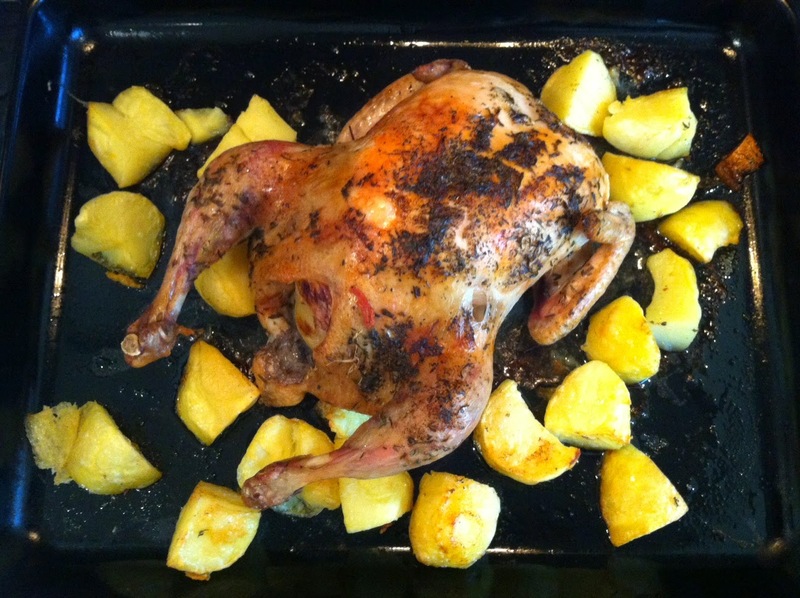 And the chicken was lovely and moist. Here's a photo of the last potato coming out of the steamer basket, ready to crisp up in the oven. This is a Quirky Cooking recipe where I steamed chicken breast slices in the top level of the Varoma steaming tray, steamed vegetables in the bottom level of it and cooked rice in a steamer inserted into the blender. Water was boiling in the blender jug to cook these three layers above. When these were all steamed, I added cashews, herbs and spices to the water at the bottom and whizzed it up into a sauce. 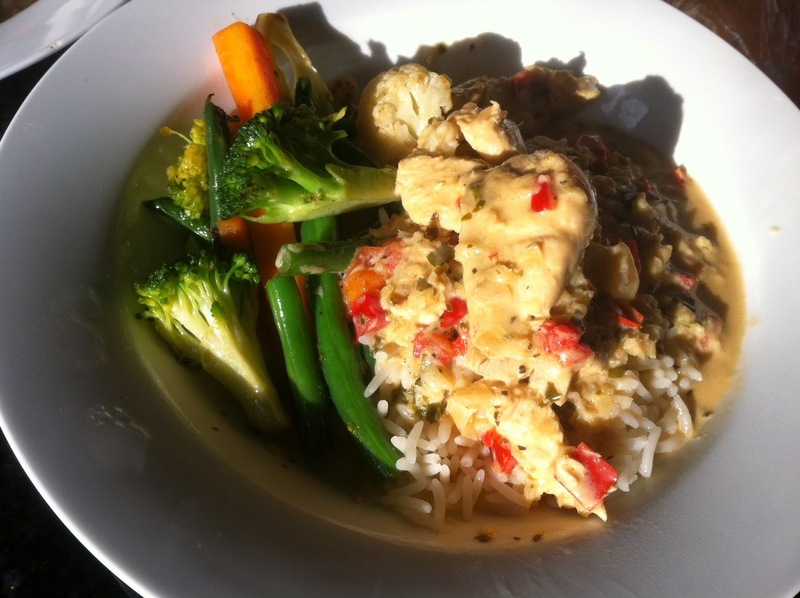 It was a complete meal cooked in the Thermomix, although my rice didn't cook properly. After trouble-shooting with a friend, I've learned I need to soak my rice overnight first to help it cook on the steamer function. Better for our health anyway, with all the phytic acids and what-not. Varoma steamer stacked onto the blender jug. The Chicken velouté was another multi-level, all-in-one meal I made using the guided cooking recipe function. The potatoes and leek steamed in the steamer basket, while the vegetable tagliatelle and chicken steamed in the two levels of the Varoma above. Then I whizzed the potato and leek up in the cooking water in the blender jug for soup, reserving a little to whisk with creme fraiche and Dijon mustard to make a sauce for drizzling over the chicken and vegetables. It was all so easy, and so delicious. I wish I had taken a photo of the final meal for you, because it looked amazing too. 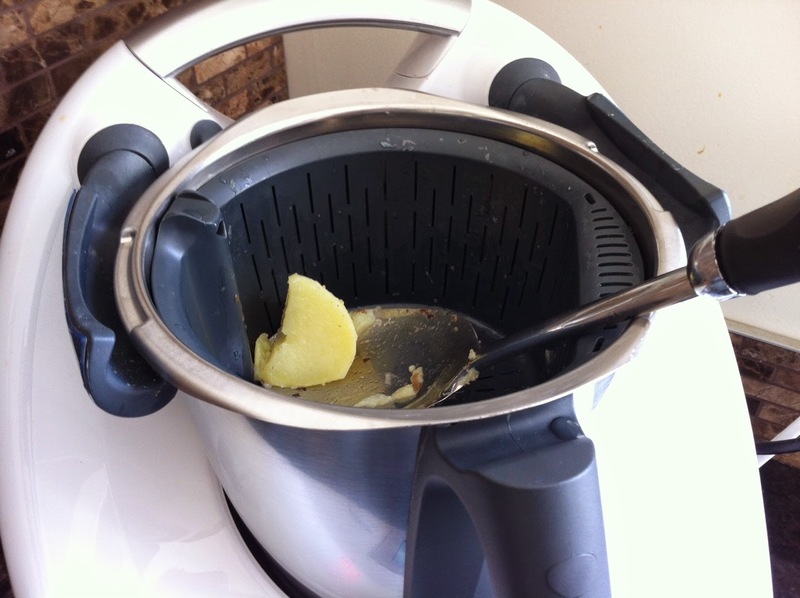 I've been loving experimenting with my Thermomix. It's amazing how powerful and clever it is. I highly recommend it, for anyone looking for a useful kitchen appliance. Have you seen one before? Oh wow, looks like you are really using it for everything! Yum!!! It really is so cool. After making do with budget appliances for so long, I am loving how powerful and clever this machine is. 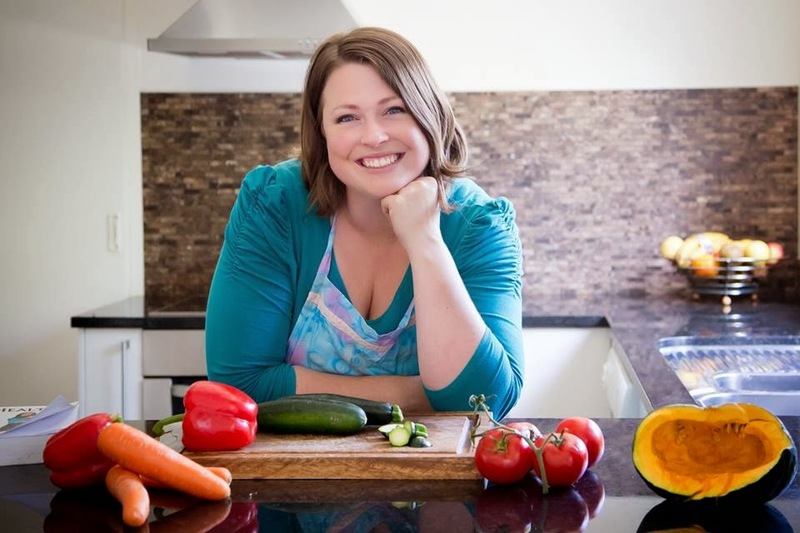 I love cooking and have been thinking about a Thermomix for a while. My mum has one which I have borrowed a few times while she has been on holiday. It IS amazing, but I do notice that it's quite noisy... do you find that a problem at all? I hadn't thought about the noise too much. You're right, it's not quiet, but then I guess it's working pretty hard. When I'm making my nut butters, I throw a hand towel over the bowl at the start to dampen down the racket of the nuts being chopped.